Travertine Shower. Restored to perfection. 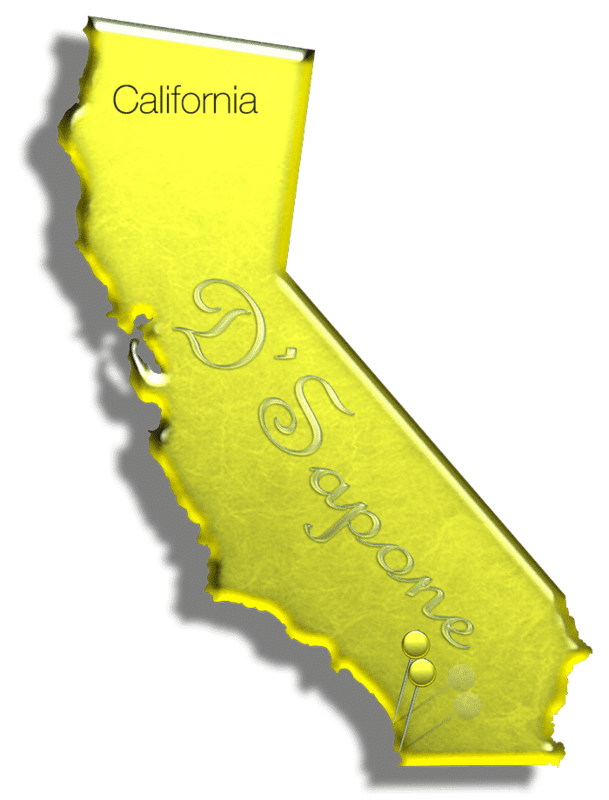 Our San Diego artists will offer you a travertine shower with no more mold, mildew nor stained grout and stone. 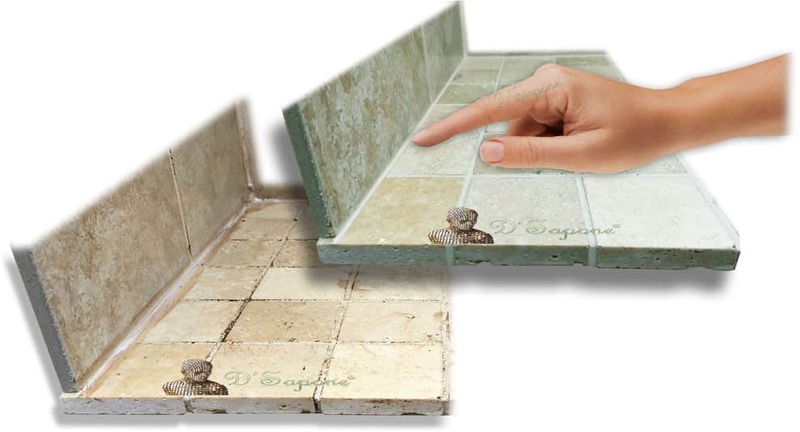 Below, we have discussed the worst part of travertine and how we perform the best travertine shower restoration service in San Diego…. 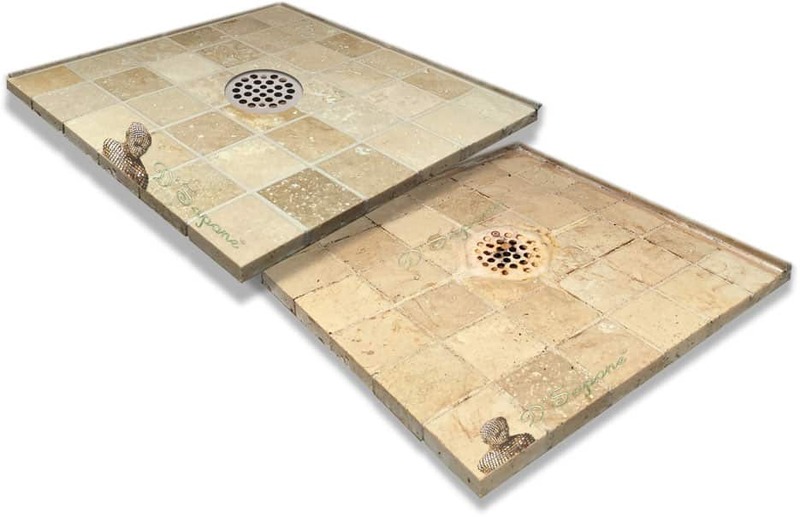 When we perform the travertine shower restoration service in San Diego, we not only clean the stone – we also prep, sanitize it while eliminating deep stains and existing sealers in the travertine. It’s the first step to a successful travertine shower restoration. Caulk’s burden, such as mold, mildew and peeling, has now gone. We remove the caulk and use Sentura – a two part pigmented flexible epoxy/resin, in all the corners. It eliminates all these issues and protects showers for a lifetime. Imagine, your shower grout will never stain and will look new. 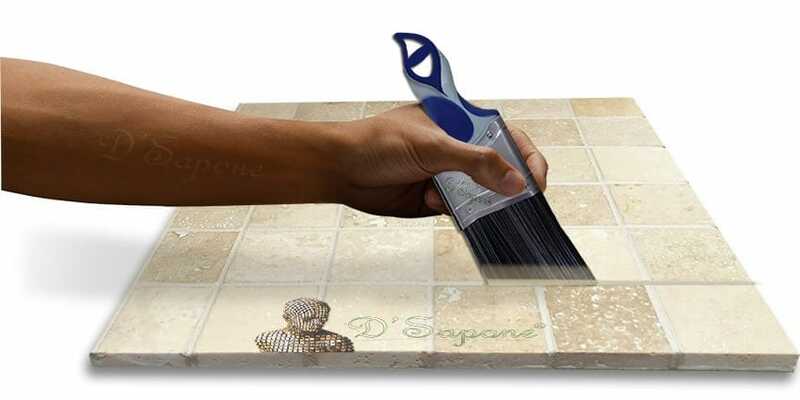 We apply Caponi® – a 2 part pigmented titanium sealer, to the grout. It is chemical resistant and never peels or wears off the mortar. Our ‘Healthy Travertine Shower’ service always includes a stone sealing process. 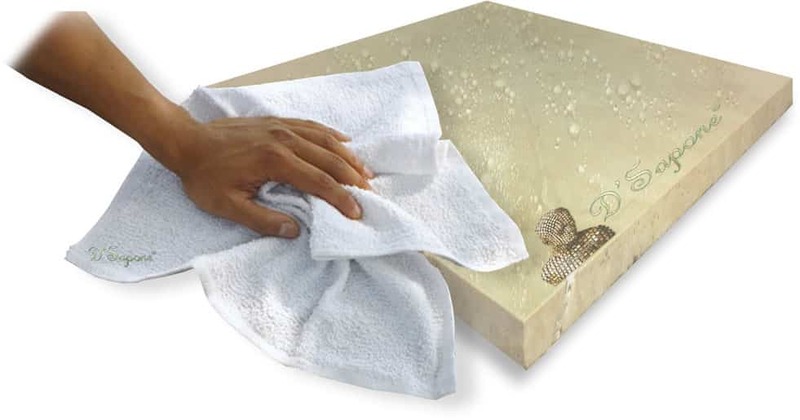 Simply cleaning the travertine only removes mold and stains, but it doesn’t prevent their occurrence. Our Repela-Bond sealing process delivers a hydrophilic surface, preventing stains and mold to grow. Optional services are given below. Meet Celine – a clear topical solvent resin, which is the most powerful stone sealer. 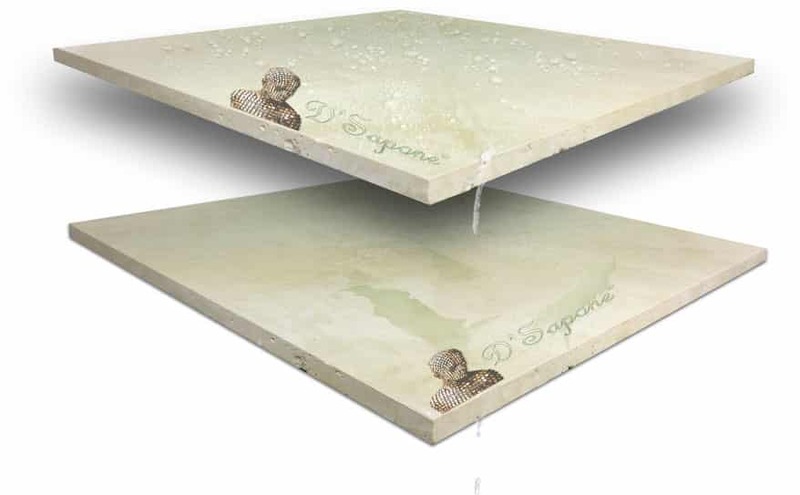 Not only does it seal the travertine, but also waterproofs the surface. Celine penetrates deep into the stone, preventing it from etching and allowing the passage of moisture, causing stains and the growth of mold. Efflorescence fills the shower drain and occurs over the travertine stone and grout. It causes tile grout cracking and drain clogging issues that are nothing short of a burden. We eliminate the efflorescence and achieve that new look you strive for. 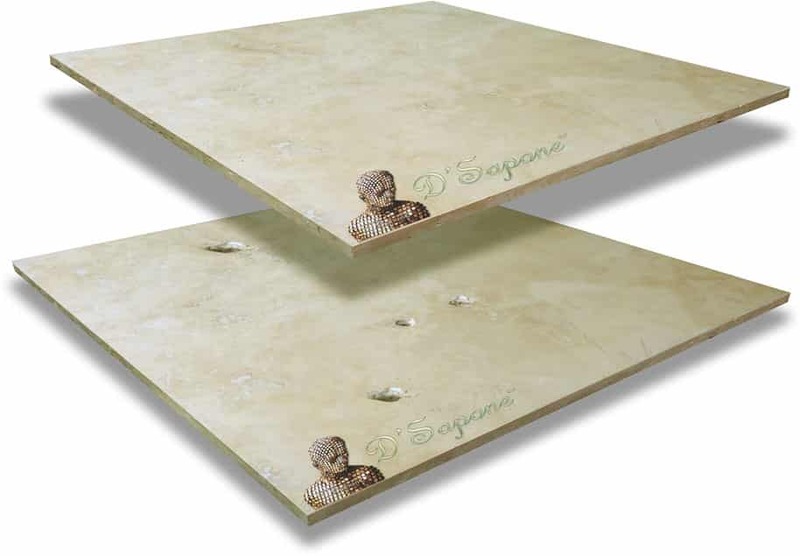 Travertine holes restoration with grout or a filler is just a temporary cure with an unpleasant looking repair. Our San Diego artists apply Sentura – a two part pigmented flexible resin. While performing the travertine shower restoration service in San Diego, we color match this product to your travertine offering that lush natural look. 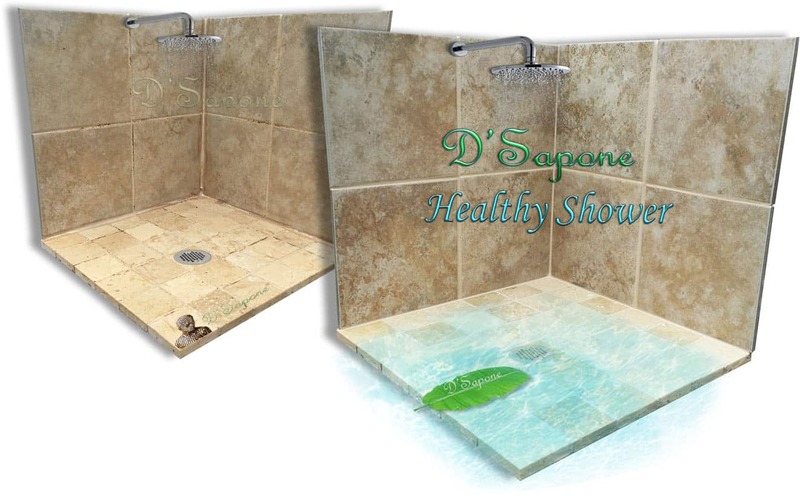 Now, there is a whole new way to maintain your travertine shower with no harsh chemicals or scrubbing. 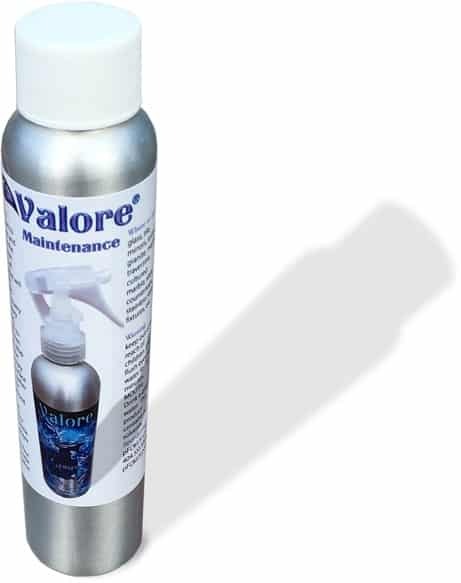 After we perform the travertine restoration service in San Diego, you can keep the look and durability of your shower for a lifetime with Valore, sanitizing the surface while adding a coat of sealer. It’s very easy to use and extends the product manufacture warranty up to 5 years. Travertine shower restoration service in San Diego. 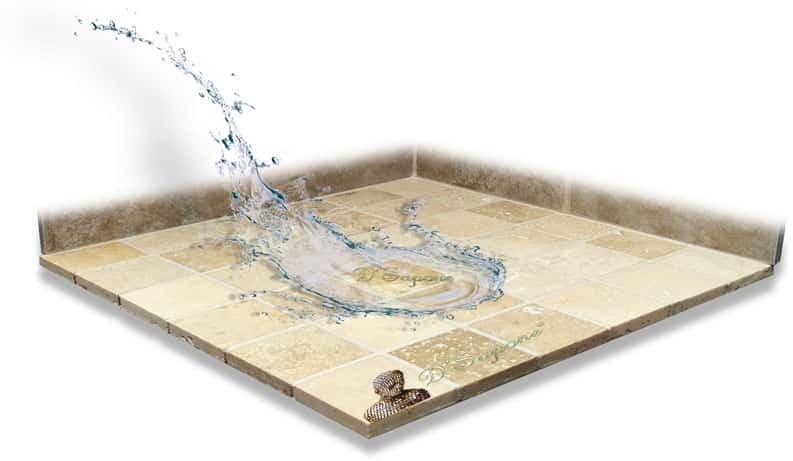 No matter how damaged your travertine shower is, we will take it to a fresh level. Just fill out our online estimate form and let us call you. Then, send us the images and get your free estimate today. Yes. Our goal is to create an immaculate stone shower with our quality travertine shower restoration service in San Diego. Wait at least 24 hours before showering, after we perform our travertine shower restoration service in San Diego. 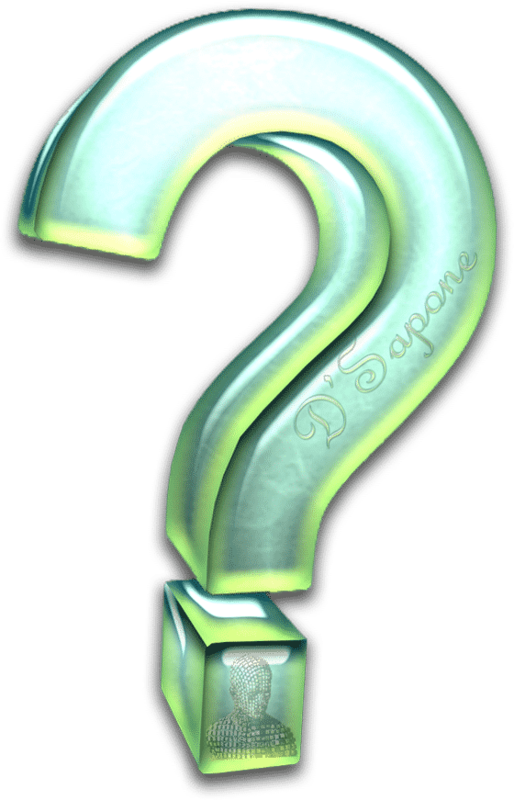 The question speaks for itself. 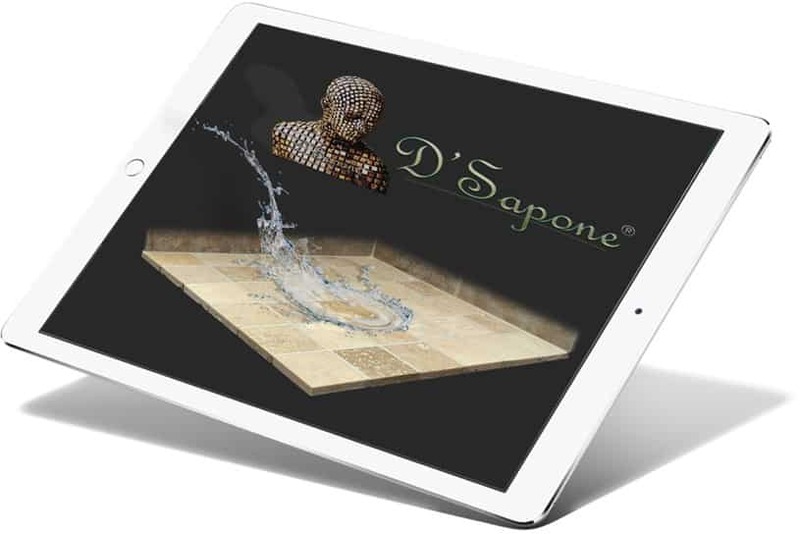 We are passionate artists, providing the best travertine shower restoration service in San Diego.